Creates timeless memories through photographs that capture the unique spirit of your pet. 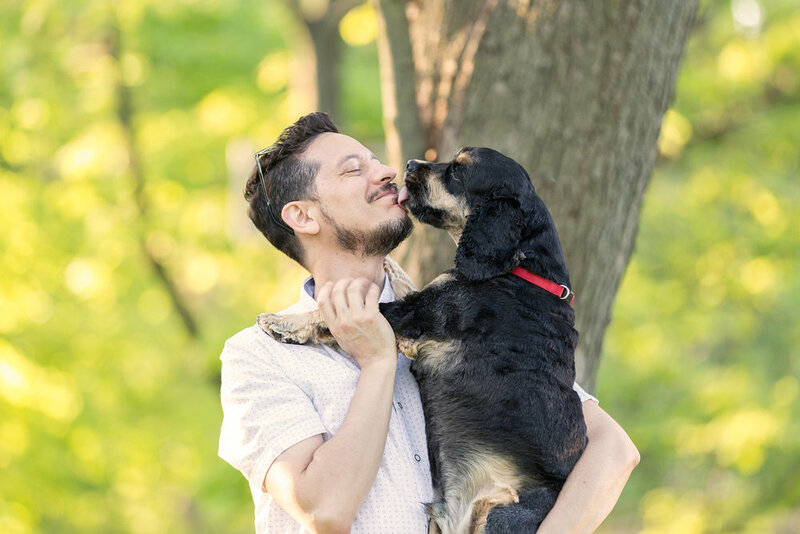 I urge you to be in some of the photographs at your dog photography session - let’s capture the special relationship that you have with the pets you love so much! Ready to capture your pet photos?